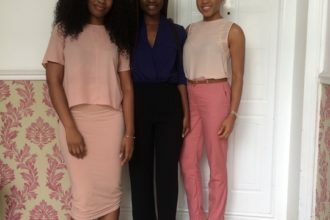 The Genevieve Beauty Awards was established as a way to create awareness that helps reinforce and celebrate the fact that the beauty and wellness industry in Africa is truly a market that impacts the economy and society positively. It is the first of its kind in the industry and will serve as a platform to promote and encourage developments, strides and achievements recorded in the growing industry. Award categories as well criteria for nominations in these categories are dedicated to representing talent, innovative brands and products in the beauty and wellness market. 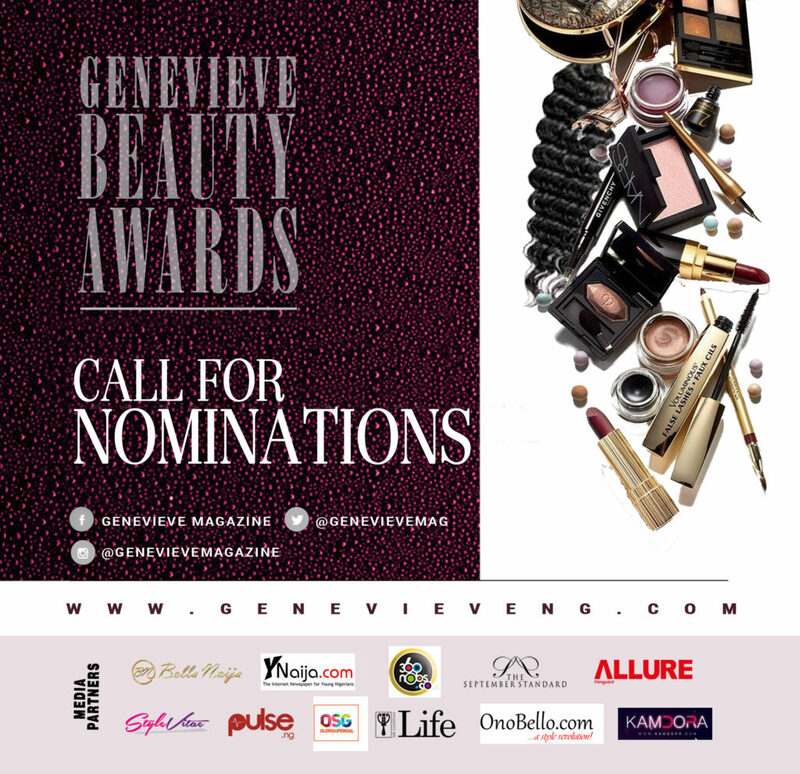 You can nominate via the Genevieve Magazine website, Instagram (@genevievemagazine), Twitter (genevievemag) and Facebook (facebook.com/genevievemagazine). 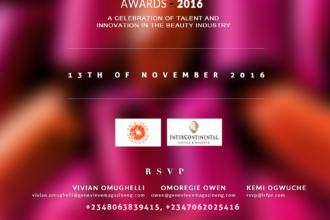 Head to http://genevieveng.com to see all the categories and criteria for nominations. Nomination ends on the 15th of April 2016.